Freelance writer in Coquitlam, BC (about thirty minutes from Vancouver). 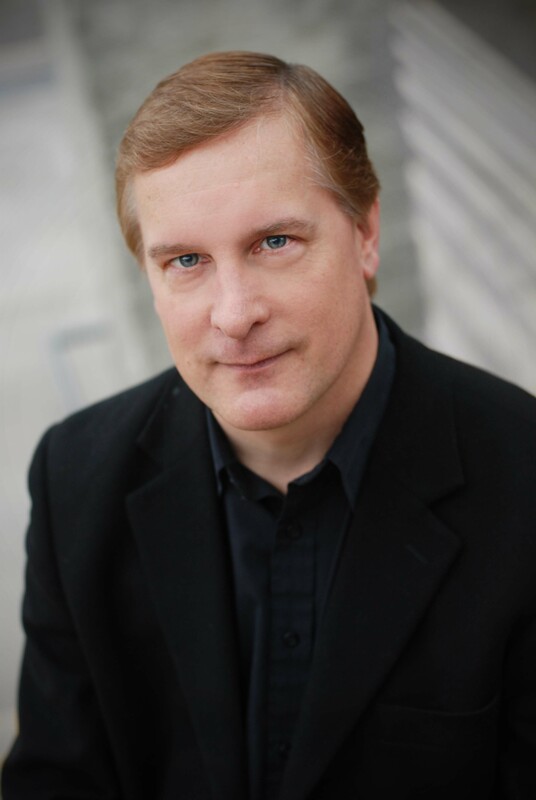 Author of Deadly Lessons, nominated by the Crime Writers of Canada for its Arthur Ellis Awards. Last Dance, the sequel to Deadly Lessons is now in stores. Published in Maclean's Magazine, The Tyee, The Vancouver Sun, The Vancouver Province, The Victoria Times Colonist, The Coquitlam Now and others. Last Dance is "a story about searching for a life that can sustain the soul regardless of how uphill the battle shouldn’t be." Last Dance, the long awaited sequel to Deadly Lessons, is already over a year old! Last Dance follows Winston Patrick, struggling former lawyer-turned-teacher introduced in Deadly Lessons, as he investigates what appears to be a hate crime against one of his students. 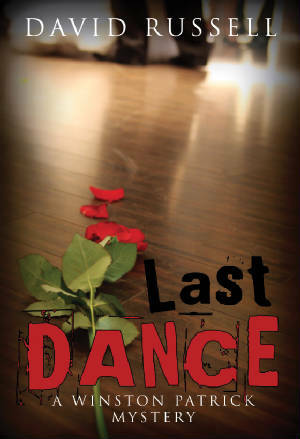 Last Dance is published by Dundurn Publishing of Toronto. "The initially straightforward plot takes a number of surprising twists, which suggest that a simple, reprehensible hate crime may be something else entirely." "This timely and topical mystery from Russell, whose first novel was shortlisted for an Arthur Ellis Award, takes on gay-bashing and hate crime...This is a solid mystery with a sad message: Hate does kill." "Russell’s newest outing with series star Winston Patrick, who draws on his lawyer past to teach high school students and sleuth out criminal culprits, certainly benefitted from the extra time." "It starts as a fairly straight-forward mystery and turns into something much more complicated and conflicting. It was a book that I wanted to discuss with others." "Deftly wraps a contentious issue inside a complex and revealing, brutal but also witty, bubble of crime." "...a strong mystery with a strong theme: Sexual orientation is still an issue for many people in the 21st century."